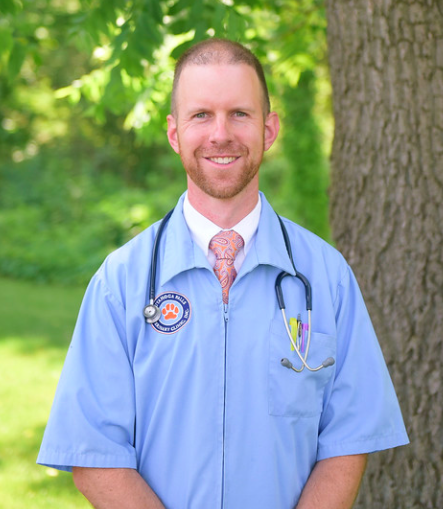 Dr. Ryan graduated from The Ohio State University College of Veterinary Medicine in 2005 and immediately joined the Cuyahoga Falls Veterinary Clinic. He especially enjoys the surgical and dental care areas of veterinary medicine. Ryan and Jenn were married between their second and third years of veterinary school, and they have three children, Lincoln, Lydia and Henry. Dr. Ryan has been instrumental in mentoring future veterinarians. One of his students is finishing at Wisconsin, and a couple are in the pipeline at various universities.